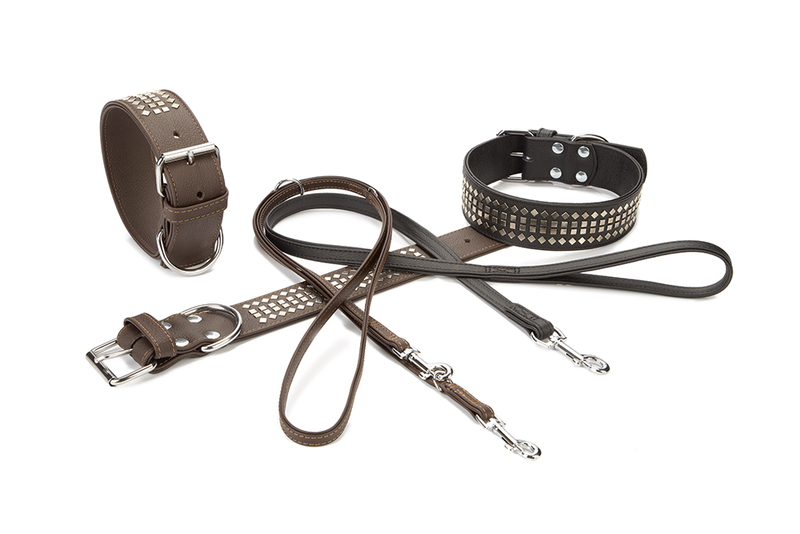 Beeztees leather collection: handmade and top quality! 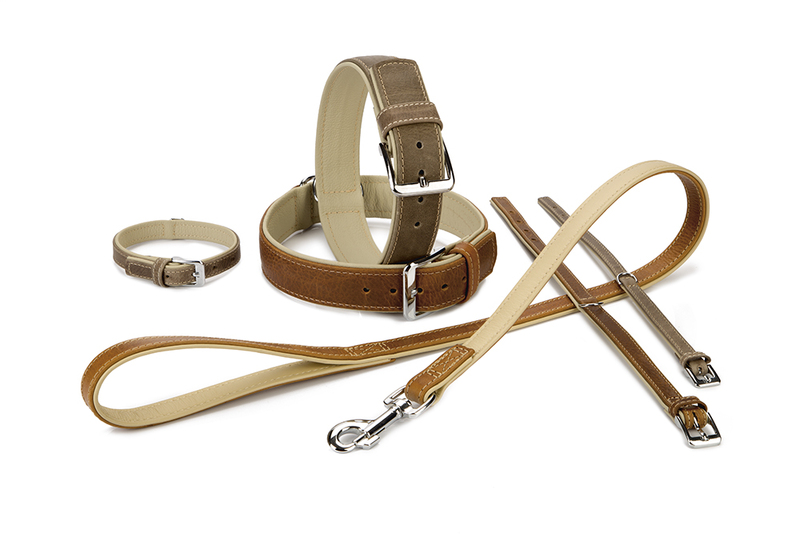 We make many different products at our factory in Germany, including walking or training leashes and collars. We always pay careful attention to every detail and maintaining high product quality is always our primary aim. Experience and passion are two of the most important factors for creating good products. A great number of our employees have been with the company for many years and are familiar with all the processes involved. Having our leather products handmade ensures that there is always enough attention and care to produce very high quality items. 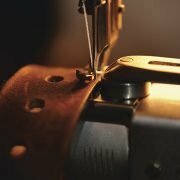 In addition to investing our years of experience, we also use the widest range of materials possible to ensure that our leather goods are perfect, right down to the smallest detail. Our product range also includes many articles with that “something extra”, such as decorative rivets or rhinestones. 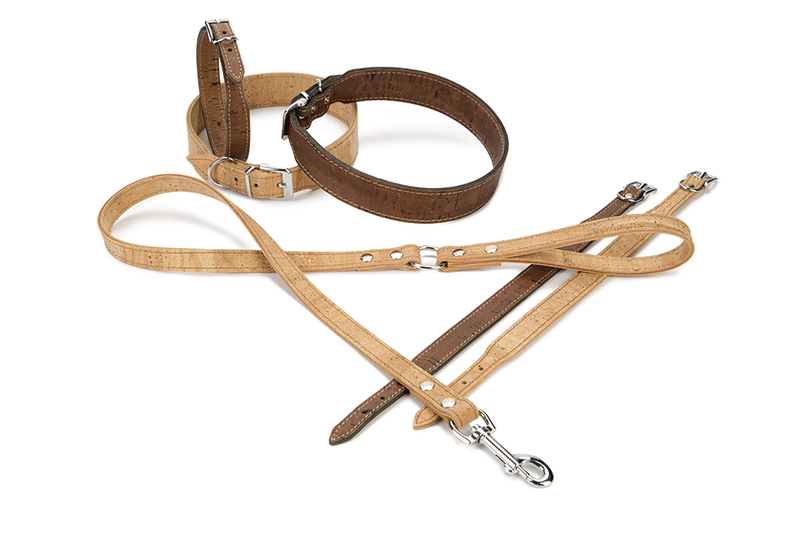 With these beautiful and special products, your dog will certainly attract attention on the street! Thanks to the high quality standards that we have maintained at our factory for years, we can confidently work under the motto “People who buy good quality only buy once!”. Our employees’ knowledge and experience combined with the constant checks carried out during the production process guarantee high product quality at all times. That is why our products are not only beautiful; the quality is top-notch too.